Elation rang out in the historic Putnam Courthouse Tuesday evening when 35 men and women rose to their feet and cheered after the Putnam Legislature unanimously approved a local law amending the county code to add a new chapter to protect animals. L… Please login below or purchase a subscription to the Putnam County Courier to access this content. 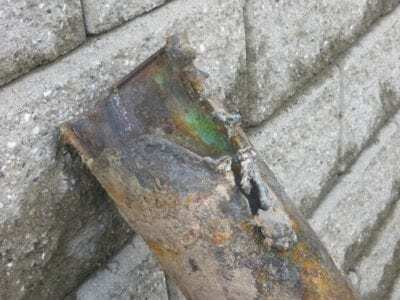 The end of the pipe melted due to the excessive heat. Arc flash explosions are very intense, and dangerous. I t’s been a week to remember in the Brewster School District. On Wednesday, a massive power outage stemming from an underground explosion out… Please login below or purchase a subscription to the Putnam County Courier to access this content. Above left: Members of the CHS Cancer Awareness Club unfurl a special ribbon. Above: Santa greets Dan Venezia, 5 and his big sister, Olivia, 7. Left: Jennifer Zupan brings her six week old daughter, Sadie, to her first Kids Day celebration. For the 3… Please login below or purchase a subscription to the Putnam County Courier to access this content. 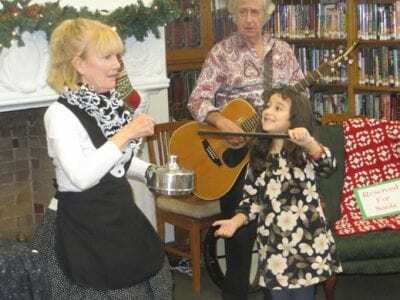 From top to bottom: Magician Debby O’Connell entertains dozens of children at the Reed Library including Angel, who waves her magic wand. Santa and one of his elves greeted visitors at the Drew Church bazaar. In real life, this Santa is 88 year… Please login below or purchase a subscription to the Putnam County Courier to access this content. In the winter of 1982, my parents merrily began decorating for their first Christmas together as a married couple. 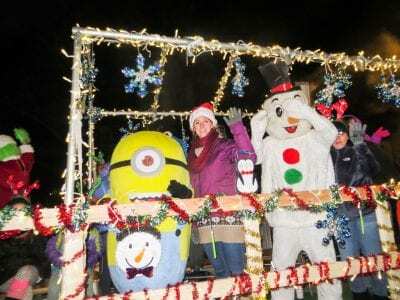 While the Christmas tree, wreaths, and excessive snowmen collection came together with ease, the nativity scene required a bit more ti… Please login below or purchase a subscription to the Putnam County Courier to access this content. 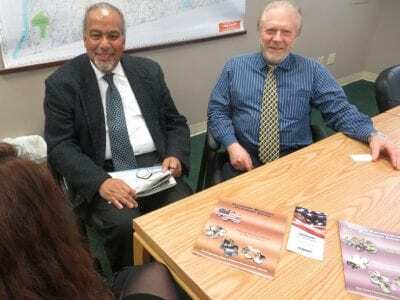 Counselors Jose Colon and Adi Israeli meet with a client last Thursday. The center can help businesses across the county with management advice and business development help. More than 90 percent of Putnam’s some 900 entrepreneurships are considered … Please login below or purchase a subscription to the Putnam County Courier to access this content. 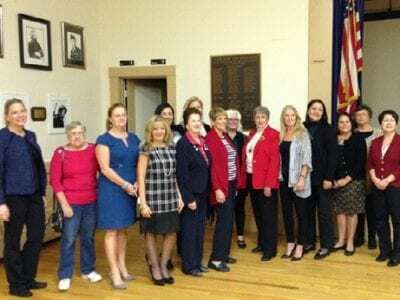 Members of the newly formed Putnam Women’s Republican Club met last week. Responding to a request from the leadership of the NYS Federation of Republican Women, Putnam’s GOP Chairman Anthony Scannapieco has established the Putnam County R… Please login below or purchase a subscription to the Putnam County Courier to access this content. It was a wild beginning of the week for fire, police and emergency services providers throughout the county after the region’s first snowfall of the season covered many secondary and tertiary roads forcing the delayed opening of all Putnam Cou… Please login below or purchase a subscription to the Putnam County Courier to access this content. 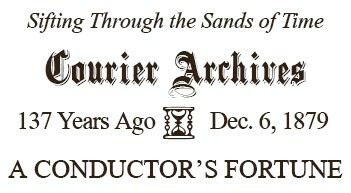 Our Hartford Sunday correspondent tells anew in this interesting way the story of the $1,000 good fortune of Conductor McKinney of the Southern railroad: Two of the conductors of this road have recently closed their connection with it, one of… Please login below or purchase a subscription to the Putnam County Courier to access this content.